Nothing beats a rooftop party on a summer day so Good Room and Dobbin St have prepared nine of them for you. 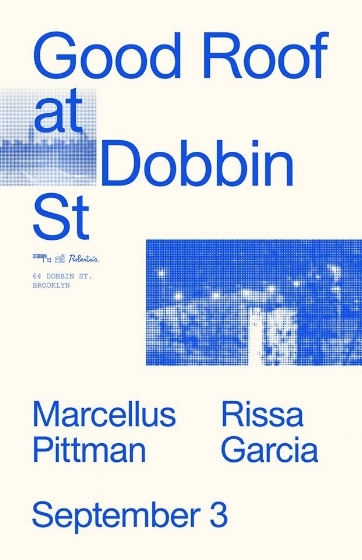 Happening every other Sunday, Good Roof at Dobbin St will feature some of the best international talent as well as local legends and up and comers. Marcellus Pittman is headlining our Labor Day weekend party. One quarter of the Three Chairs alongside Rick Wilhite, Kenny Dixon, Jr. (aka Moodymann) and Theo Parrish, Marcellus is a Detroit OG. 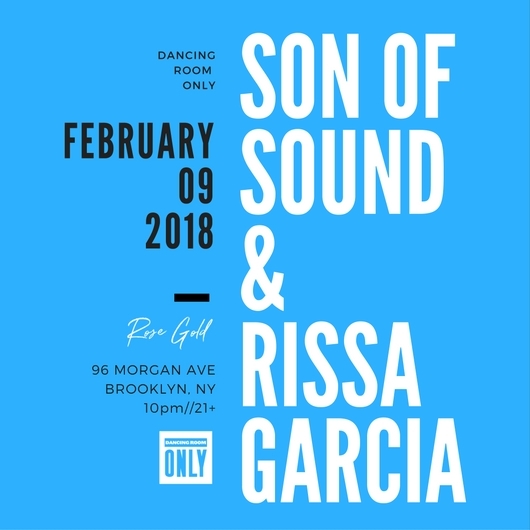 The Unirhythm label founder is known for his soulful take of house music, disco and funk with his productions making you feel all the feelings. Last time we had Pittman at Good Room he slayed the Bad Room for 7 hours straight. We can’t wait to hear what’s in his record bag this time around. 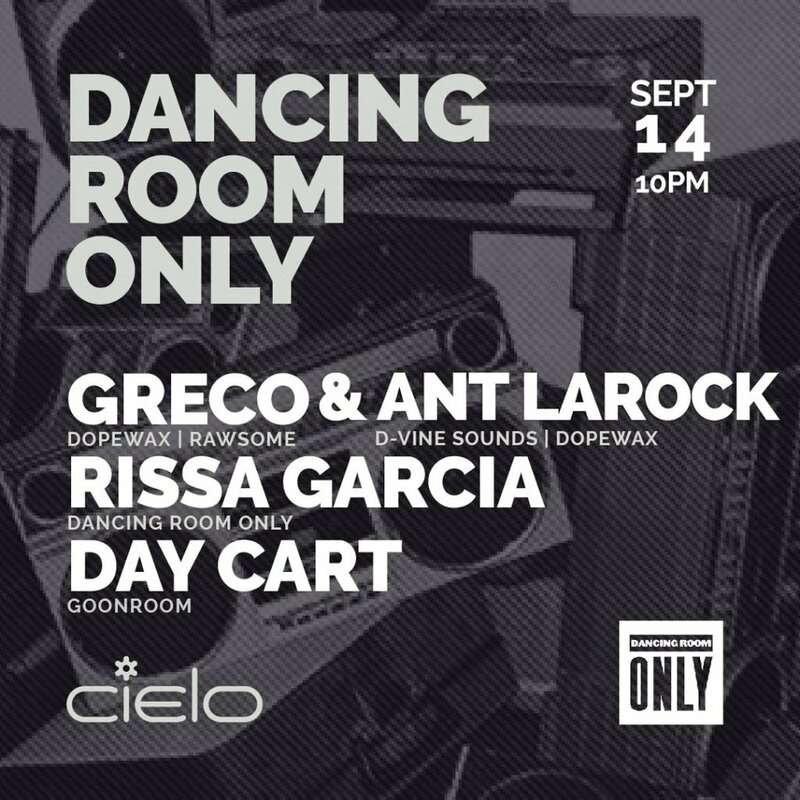 Dancing Room Only’s Rissa Garcia is joining him on this afternoon, bringing some New York house to the party. Dobbin St is located a few blocks from Good Room and has one the best, if not the best rooftop in the neighborhood. Having just opened last year, the renovated factory is the perfect place to dance to the sunset with full views of the Manhattan skyline. A full bar will be running on the rooftop. “Todd Terry is one of the quintessential NYC dance music producers – for more than 25 years. 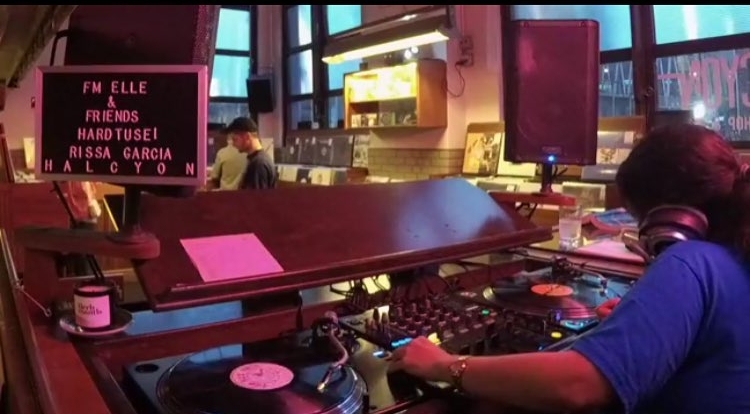 Born in Brooklyn, Todd Terry is as much New York as it gets. Blessed with the instinct, aesthetic and freedom that comes with hip hop, he created a unique brand of house music. Heavy on the sample tip and always aimed directly at the dancefloor, his earliest records like Bango, A Day In The Life or Can You Party set the parameters for his musical universe. Graced with an unmistakable sound signature, the house sound of Todd Terry is one of the essential reference points of this music – you just know a Todd Terry beat when you hear it. Citing classic disco, rock or funk records throughout his works, Terry’s tracks were as much in favour with US-American DJ heavyweights like Tony Humphries as they were with the hyped-up club music crowds on the UK island. Todd Terry’s effectiveness spread further through his several aliases like Gypsymen or CLS, and records like Jungle Brothers’ seminal I’ll House You, his classic chart-topping remix for Everything But The Girl’s Missing, and his very own version of Keep On Jumpin’. His labels TNT and Freeze released a nitty-gritty range from vocal house to hip hop instrumentals and disco cut-ups, as well as his infamous Unreleased Projects.” -RBMA if you missed the first one...check it out here Also joining in is the fab Toribio of Most Excellent Unltd. if the name sounds familiar, he recently released an EP featuring a remix from none other than Joe Claussell. Check it here. 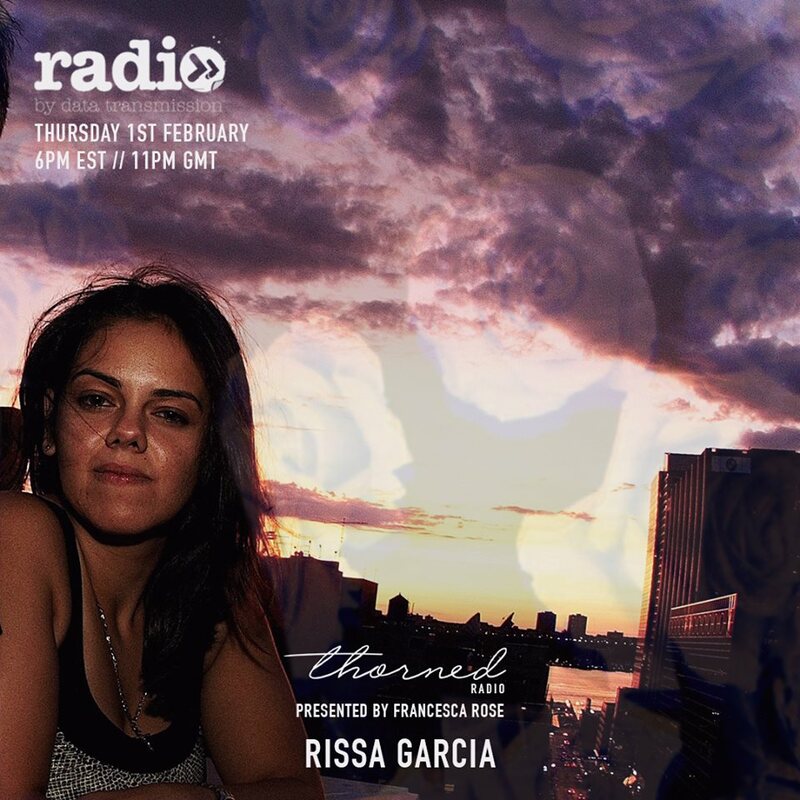 And as always in the mix our resident Rissa Garcia.